We're BACK! One fateful night, Brad Majors and his fiancée, Janet Weiss innocently set out to visit an old professor. 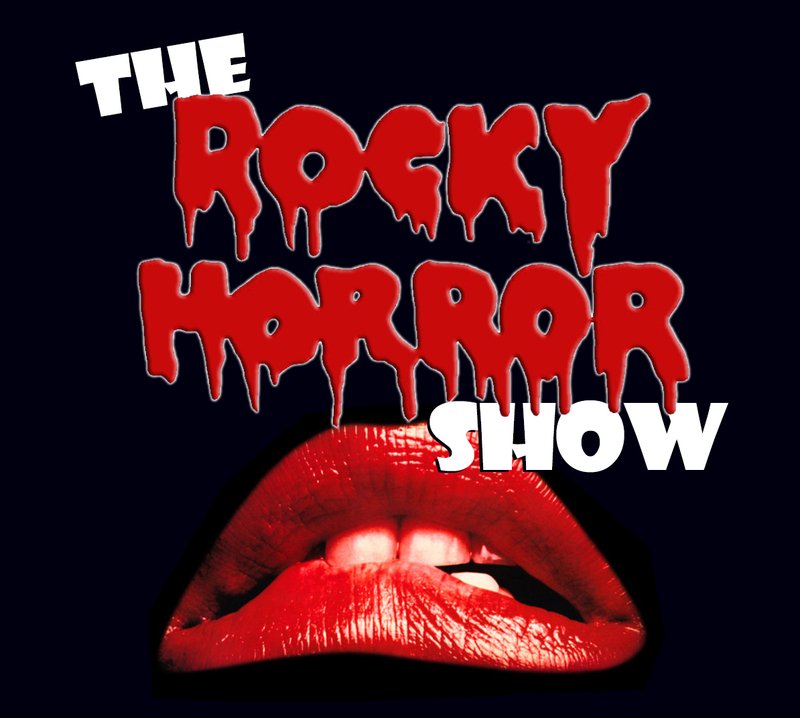 A thunderstorm and a flat-tire force them to seek help at the castle of Dr. Frank ’N’ Furter, an alien, transvestite scientist with a manic genius and insatiable libido. A loving homage to the classic B sci-fi film and horror genres with an irresistible rock’n’roll score, The Rocky Horror Show is a hilarious, wild ride that no audience will soon forget.